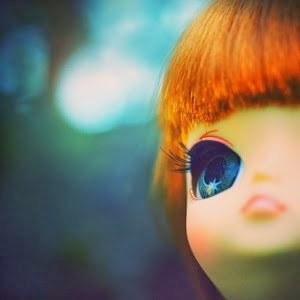 A new Blythecon will be held in Spain this summer ! Galidolly will take place on August 9th, in Santiago Di Compostela. Should you need more information, please have a look at the official website. I will have a stall and I am super happy as I have always wanted to visit Galicia !